Courtesy of Signature Gallery Of Homes, Trish Nash. 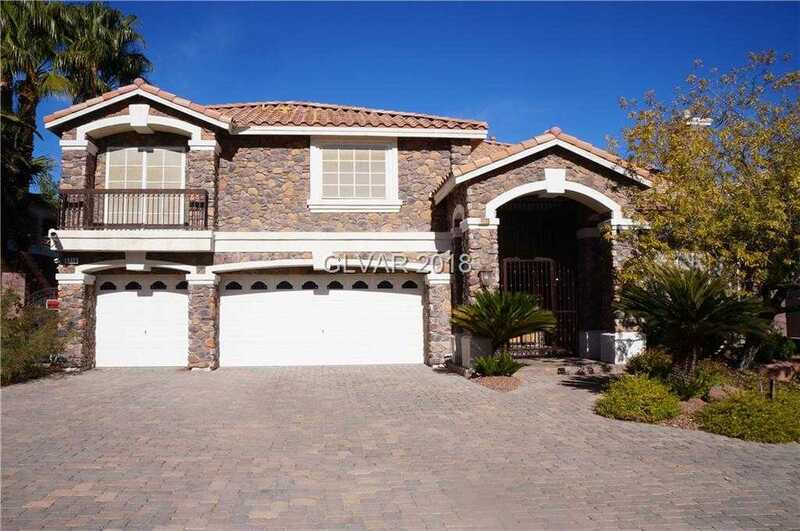 Beautiful 2 Story on corner lot in Gated Community of Coronado Ranch w/finished basement! Spacious floor plan w/formal living,fireplace & vaulted ceiling. Formal dining. Lovely family room w/fireplace,entertainment nook & Wet Bar! Gourmet kitchen w/granite counters,beautiful tile back splash & large island! Guest bedroom w/outside access & bath on main level. Amazing Master w/fireplace & large balcony! Backyard features covered patio,pool & spa!